P. Allen Smith — Franklin Farms EVENT VENUE LLC. Franklin Farms Event Venue, LLC. With roots in Southern Indiana, the Hostettler clan has made it's way back from Nashville, TN to explore a dream - Franklin Farms Event Venue, LLC. In April of 2015 we received the go ahead that the purchasing of the farm was final! You can't imagine the excitement we had - then the big question followed swiftly after. Where do we get started? How do we go about this extreme undertaking and who do we hire? Wait, What did we just do? How do we run an event venue? So much was running through our minds with no direction. Greg (Owner) has an obsession with his garden in Tennessee. So much so, that he would watch P. Allen Smiths show on Saturday morning television to gather ideas and how to's on different gardening techniques. All of us (Peg, Logan, Lincoln, Lane & Christy) would just laugh at his silly fetishes. Then he started showing us their website. The next thing we know, he took it a step further and asked P. Allen Smith about his consulting. This raised our attention. Mary, one of P. Allen's associates, called Greg to set up a time to meet. One look at what is now, Franklin Farms Event Venue, LLC. and they were in! Over the course of the past 2 years, we've been working diligently with P. Allen Smith and his crew to facilitate our next moves. 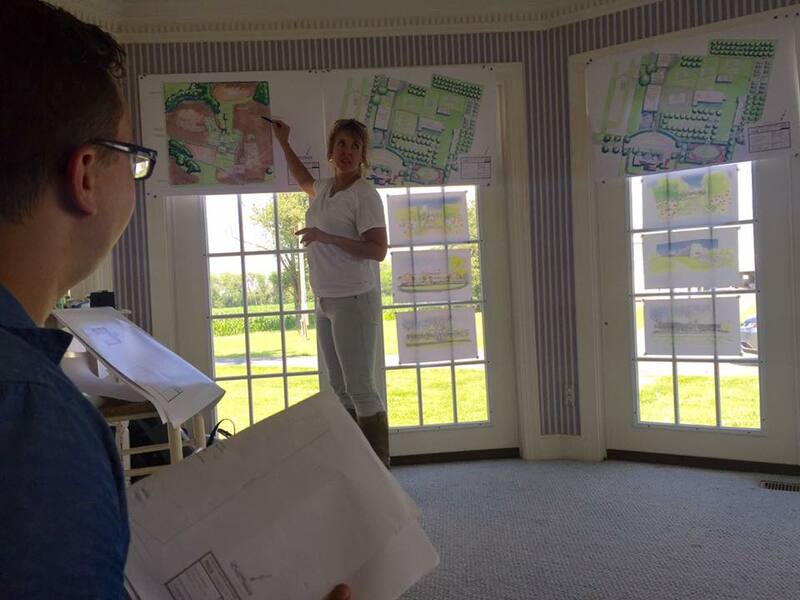 Between the countless hours on the phone and meetings at Franklin Farms Event Venue, LLC we have established a game plan for a venue you only come across once in a lifetime. You will all be included in our journey. We cannot wait to share it with you!